BOGOTA, Colombia–On November 14th up to 1800 employees systemwide were laid off at Avianca Holdings. 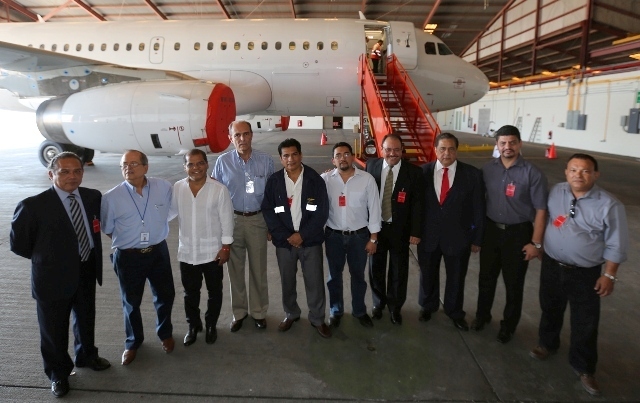 The airline consortium owner of Avianca, TACA, LACSA, TACAPeru, Aerolineas Galapagos and TAMPA Cargo is suffering as more competition enters Colombia, Central America and the airline has not been able to recover up to 200 million dollars from Venezuela. Avianca is the second oldest airline in the world, created in 1919 in Colombia and an icon in Latin America. 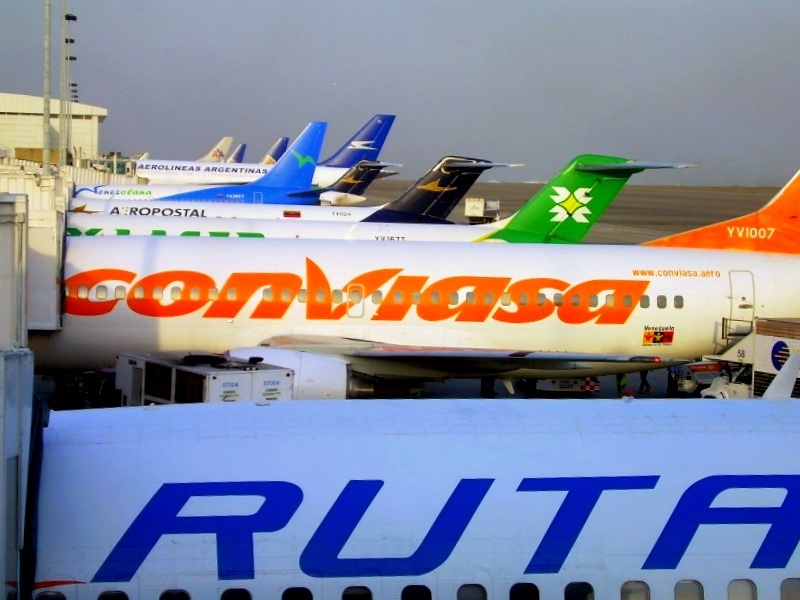 The merger with the TACA Group in 2009 created for a while the biggest airline in the region. Central America and the north of South America are now excellent revenue producers for U.S. carriers and Latin American airlines. For 2015 Southwest Airlines will open its first Latin American city: San Jose in Costa Rica and Spirit Airlines CEO Ben Baldanza will develop by May a new Central American hub in Houston International Airport to compete against United Airlines. 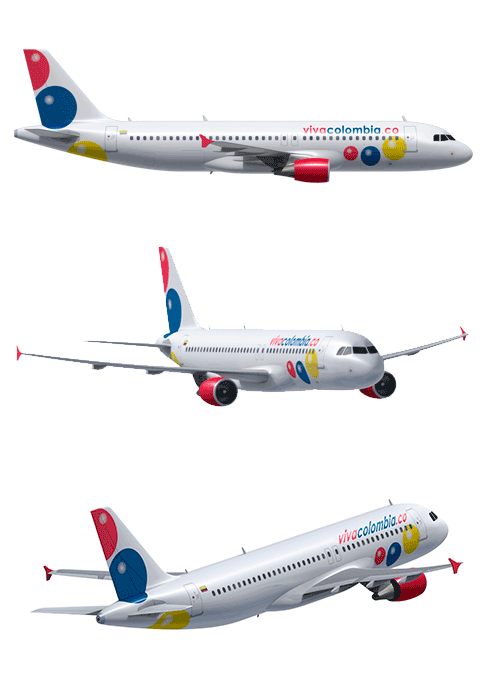 Salvadorian start-up VECA Airlines is expected to start flights in February 2015 with two Airbus A-319s to Central America and most likely Fort Lauderdale, Los Angeles and Baltimore. 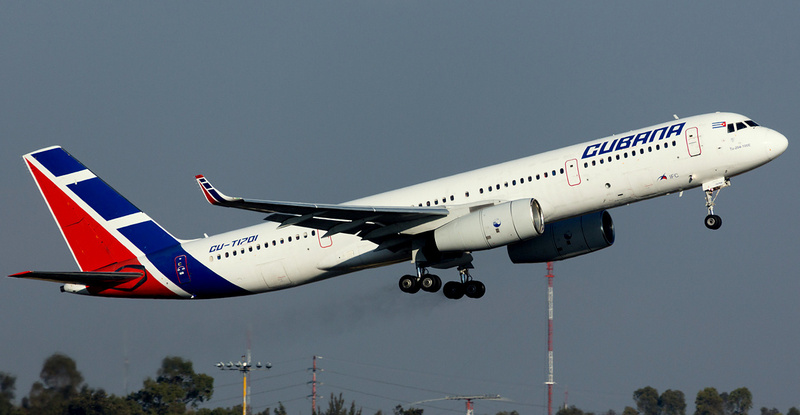 Also the Colombian LCC Viva Colombia has announced its interest to operate to three cities in Florida. 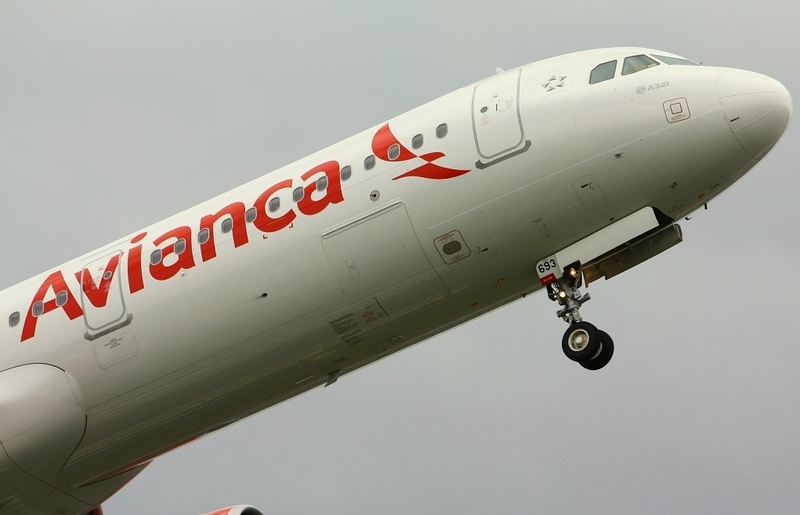 Pressure on Avianca has build up and layoffs were needed to lower the operational costs. 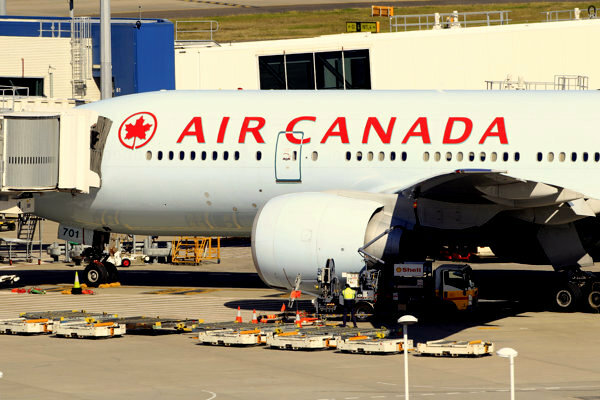 Rumors are that the airline will have a second wave of layoffs in February 2015. Turbulent air ahead for Avianca Airlines. This entry was posted in Colombia and tagged Aerogal, Avianca, Avianca Airlines, Ben Baldanza, LACSA, Layoffs, Southwest Airines, Spirit Airlines, TACA, TACAPeru, Viva Colombia.